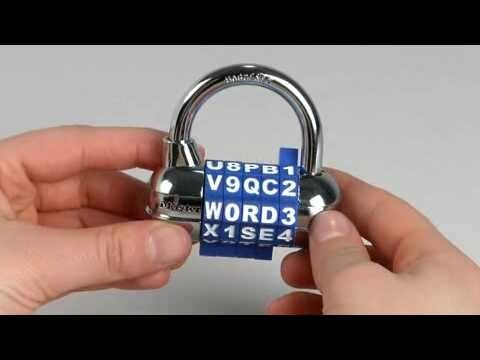 For easy recall, use and set-your-own word combinations; on your password combination padlocks. 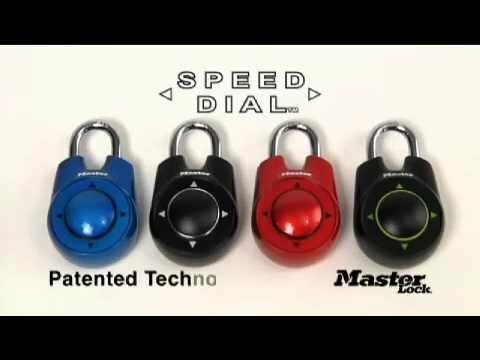 Learn about the features & benefits of the 1500iD Speed Dial™ Combination Padlock. 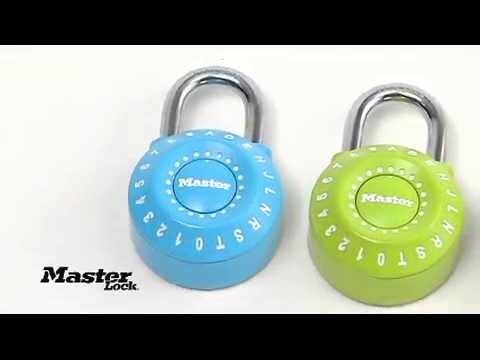 First-of-its-kind, set-your-own combination lock opens on directional movements. Faster, easier, more secure, anti-shim, patented. Store your combination at www.masterlockvault.com. Learn about the features & benefits of the 1590D Precision Dial Combination Padlock. Learn about the features & benefits of the 1534D Password Combination Padlock. 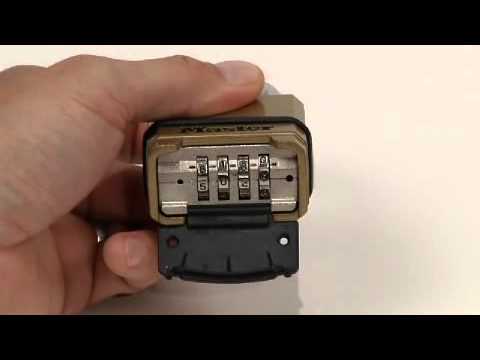 Learn about the features & benefits of the 643DWD Password Combination Padlock. Learn to operate and set-your-own combination on the 1500iD Speed Dial® Combination Padlock. Learn to operate and set-your-own combination on the 1590D Precision Dial Combination Padlock. Learn to operate and set-your-own combination on the 1535D & 1535DWD Password Combination Padlock. Store your combination at www.masterlockvault.com. Learn to operate and set-your-own combination on the high security combination padlocks. Store your combination at www.masterlockvault.com. 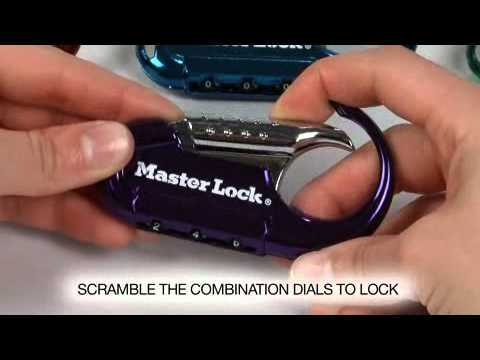 Learn to operate and set-your-own combination on Magnum® M175 Combination Padlock. Store your combination at www.masterlockvault.com. 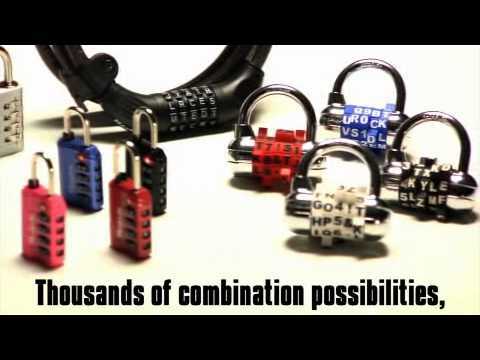 Learn to operate and set-your-own combination on the 1534D Password Combination Padlock. Store your combination at www.masterlockvault.com. 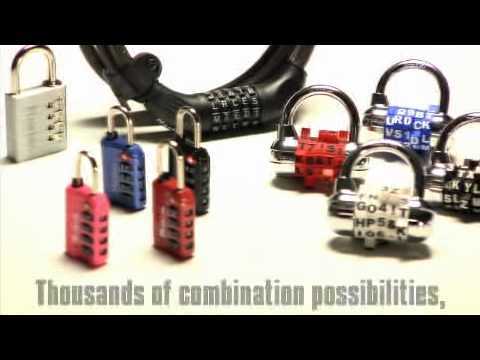 Learn to operate and set-your-own combination on the 643DWD Combination Padlock. Store your combination at www.masterlockvault.com. 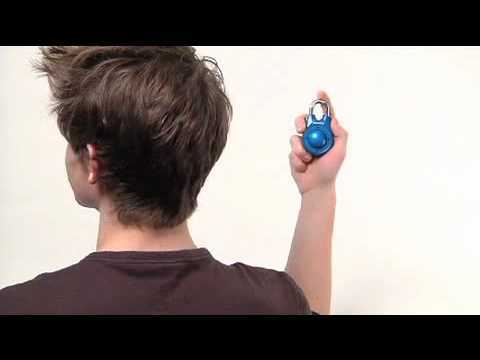 Learn to operate and set-your-own combination on the 1548DCM Combination Backpack Lock.